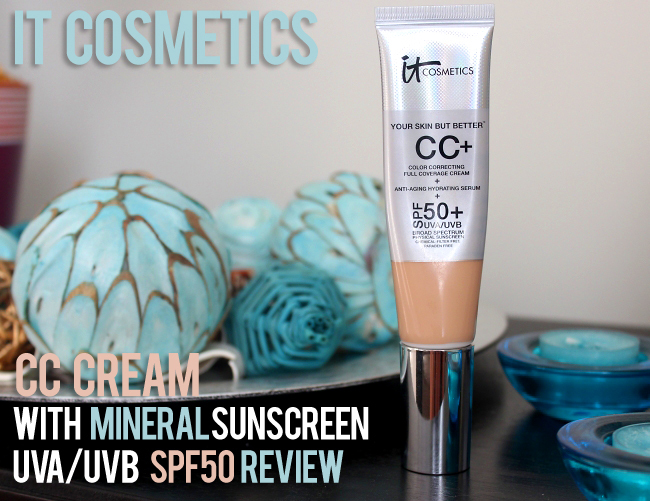 It Cosmetics Full Coverage CC Cream with Mineral SPF 50 Review & Swatches! When summer was just around the corner I decided to splurge a bit and get a really good bb or cc cream with high SPF that would work great in a hot weather. 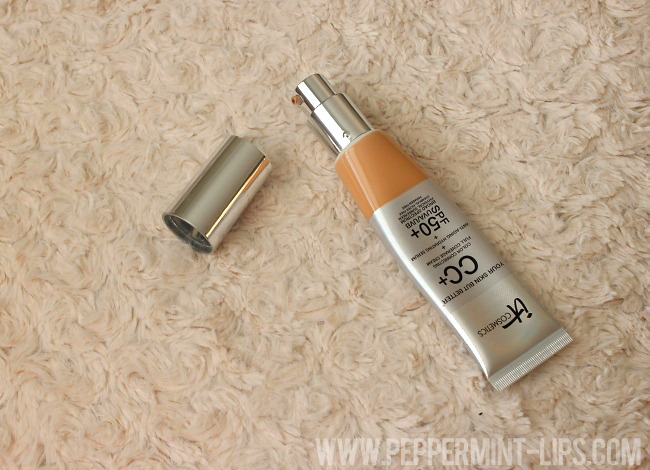 I was going through different reviews trying to find a product that will protect my skin from the sun but also provide some decent coverage when I came around It Cosmetics CC Cream with mineral sunscreen SPF50. 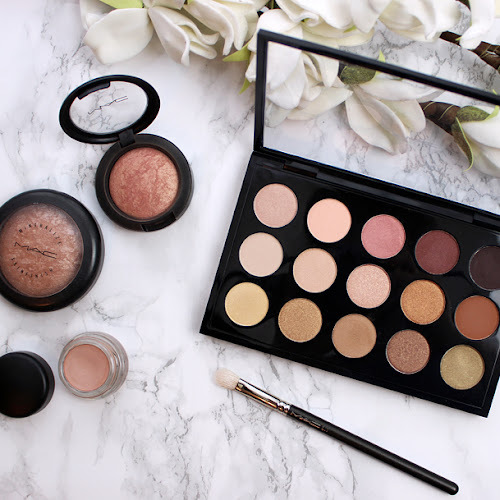 It Cosmetics came out with this product while ago and I've read tons of amazing reviews about how great this product works so almost instantly I was sold on it. I decided to get Medium shade as I tan quite a bit in summer and I couldn't wait to test it out. As you can probably tell from the photos, I used almost entire packaging that lasted me around 2.5 months. The first thing that caught my attention was that this CC Cream contains mineral sunscreen, which actually doesn't absorb into your body but sits on top and that way reflects the sun's ray. 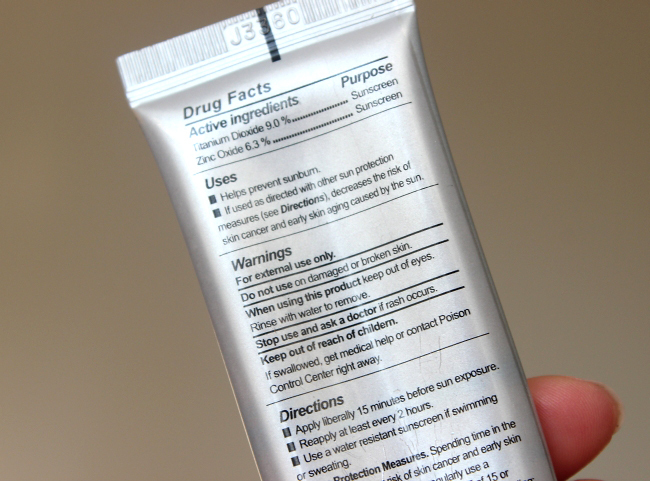 Also, I read that mineral sunscreen works better for people with sensitive skin since it's less irritating. 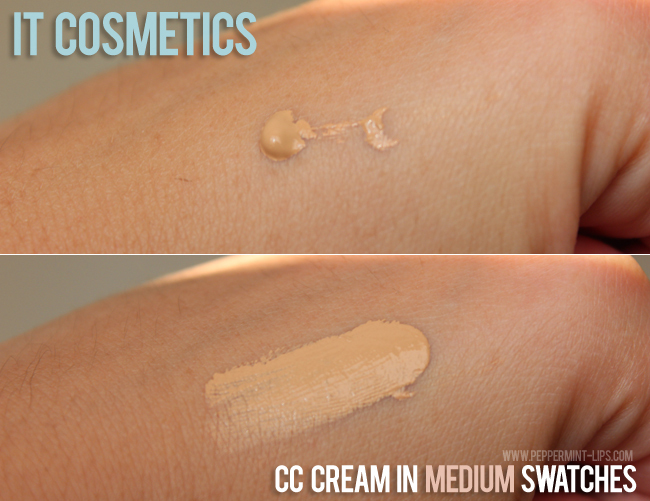 The texture of this cc cream is creamy and definitely thicker than any of the bb/cc creams I've tried in the past. 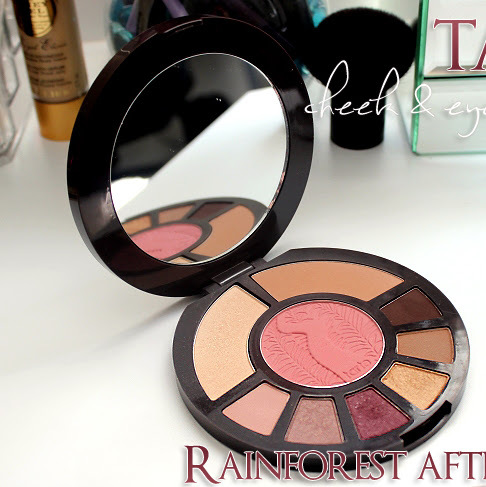 It Cosmetics CC Cream blends really easy and absorbs into the skin in seconds. 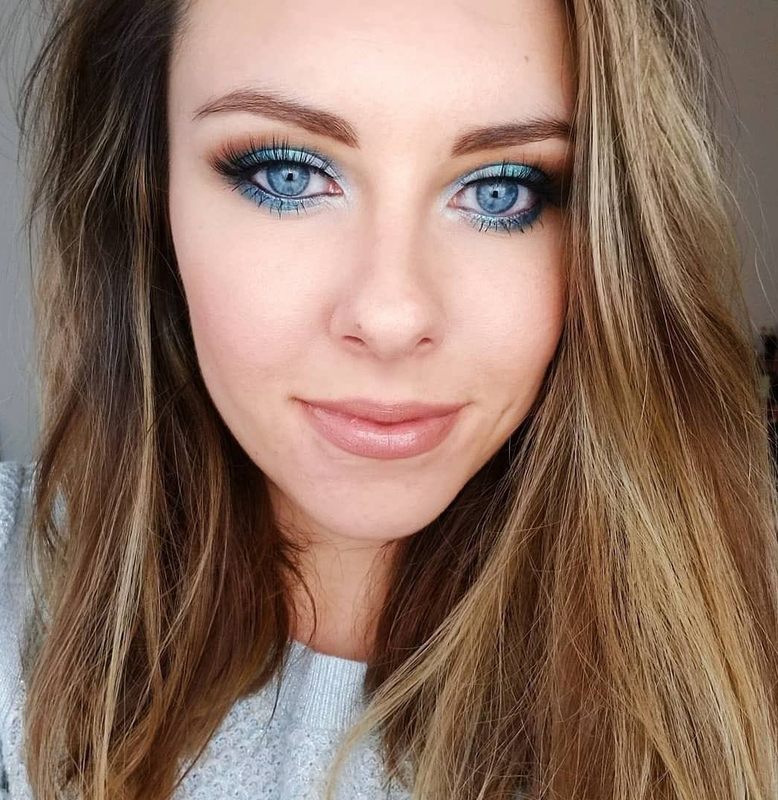 I'm really happy that shade medium doesn't have any orange tone to it and it's a perfect choice for my skin during summer when I am tan (MAC's NW25-30). 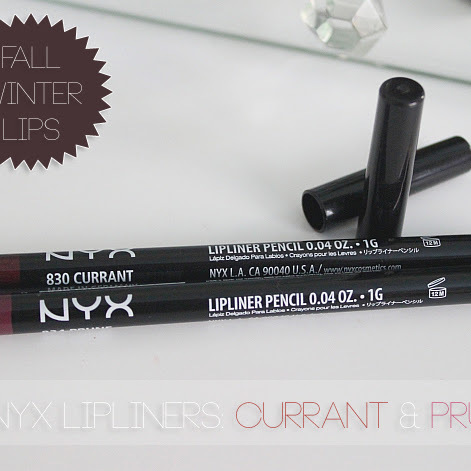 It does provide, I would say sheer to medium coverage, and it's buildable. Great quality face CC cream with a decent amount of coverage, mineral SPF, and UVA/UVB. I think those of you with normal and dry skin will love it because it also works great as a moisturizer with its Anti-Aging Hydrating serum. 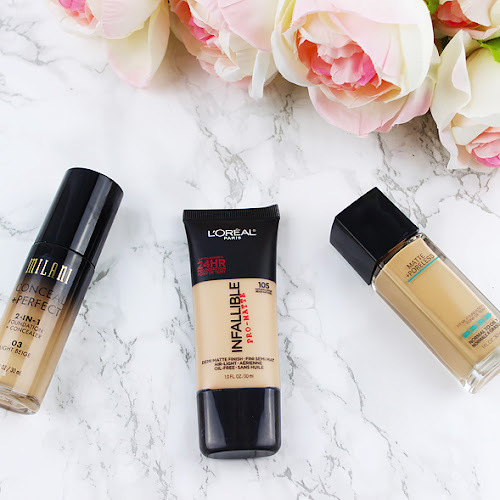 What is your favorite cc/bb cream at the moment?